St. Lucia gained recognition once again at the World Travel Awards 2013. 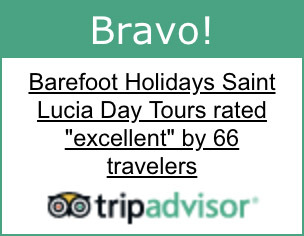 Barefoot Holidays, a St. Lucia owned and operated company, received the coveted title of Caribbean Leading Tour Operator for the second consecutive year. 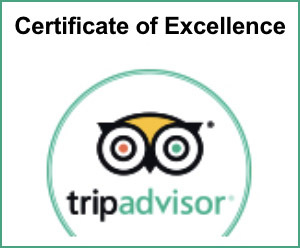 Voted by thousands of travel professionals worldwide, the most sought-after tourism accolade is a testament to the sterling and excellent reputation that Barefoot Holidays DMC has built locally and internationally. World Travel Awards was established in 1993 to acknowledge, reward and celebrate excellence across all sectors of the tourism industry. Today, the WTA brand is recognized globally as the ultimate hallmark of quality, which sets the benchmark by which others are judged. 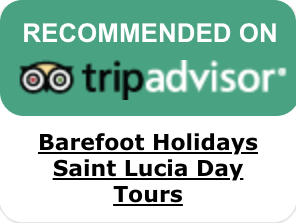 From its inception in 1988 Barefoot Holidays DMC has provided incoming services to visitors on St. Lucia with uncompromised dedication to professionalism, innovation and quality. The Barefoot Holidays Team is proud of this achievement and would like to thank all partners for their support.